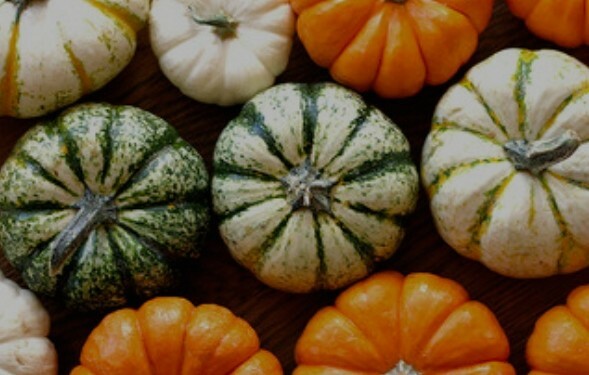 Now if you’ve already carved your pumpkin and it’s starting to look sad and wilted outdoors, don’t try these things or you could get some nasty stuff mixed in with these recipes. However, if you’re the kind of person that likes to pick out a pumpkin because, well, it’s fun, or you just like having one for simple decoration, this is for you. Don’t let your pumpkin go out with the trash after Halloween, cut that sucker up and reap the benefits! By far the most popular thing to make with your pumpkins, besides a jack-o-lantern, and it’s insanely easy. Clean your seeds, let them dry overnight, pick your flavor profile (you can do everything from spicy to sweet) and coat the seeds with butter or olive oil and the appropriate herbs. Then stick them in the oven at 350 degrees for 15 minutes. 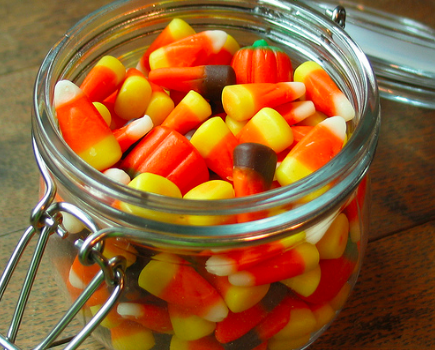 Talk about a snack that’s much healthier than your kid’s or leftover Halloween candy. 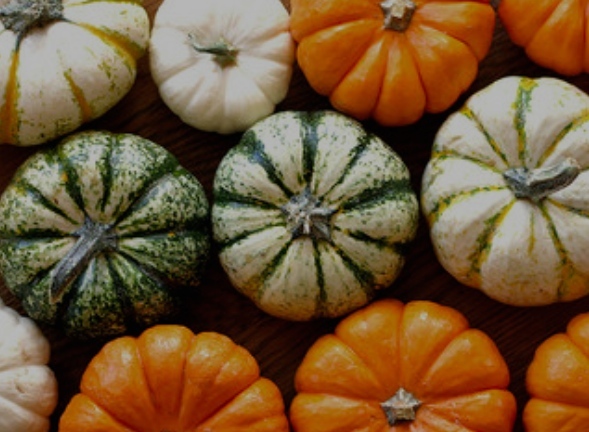 When you think of pumpkin foods, it doesn’t have to all be based solely on pumpkin spice or a puree. 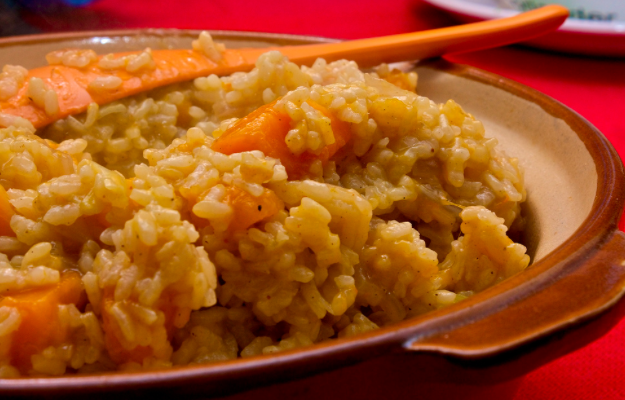 Just like other varieties of squashes, pumpkins are a great veggie pairing with a hearty dish. 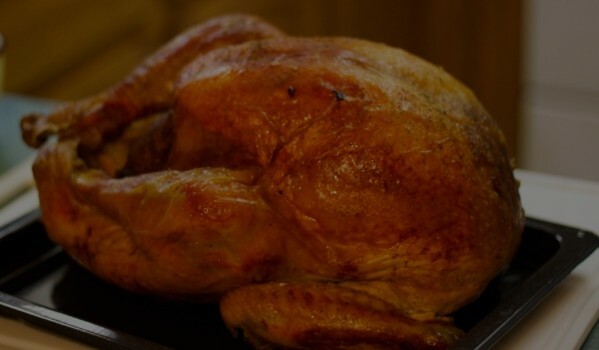 Think steak, roasted chicken or a delicious pork tenderloin. 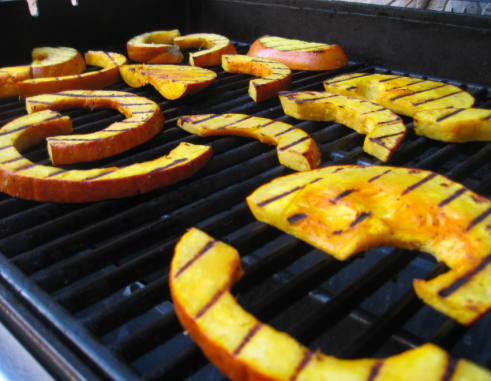 To grill pumpkin you’ll want to seed, peel and cut the pumpkin’s flesh into 1-inch chunks.Then toss the pumpkin pieces with some balsamic vinegar, a dried herb blend (like oregano and thyme) and add salt and pepper. Over medium heat, grill the pieces for about 12 to 15 minutes until tender. If you’re looking to impress dinner guests, this is a must-make dish. 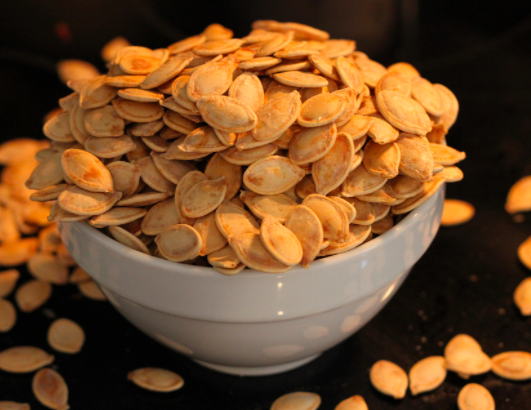 Using all of the (kind of icky) stringy innards you have to scrape out anyways if you’re making a jack-o-lantern or scooping out seeds, you can make a gourmet savory side dish. Make sure to choose a pumpkin with a pretty decent size to get the adequate amount of pumpkin guts (about 1 cup) and then follow the rest of this recipe from The New York Times. 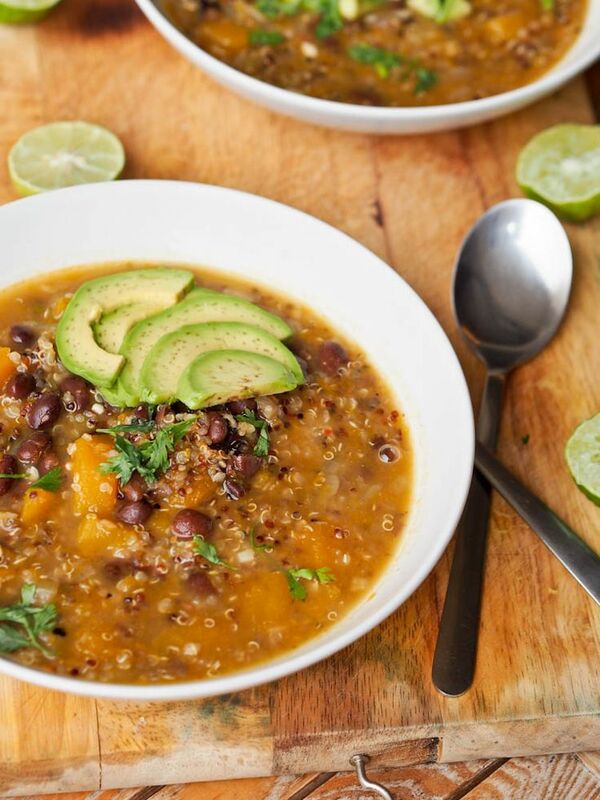 The name alone tells you this soup is filled with health benefits. The other benefit of this soup is you don’t have to make a puree before getting started on the main part of the recipe. All you need to to cut up three cups worth of pumpkin flesh cubes and get cookin’! Being someone who doesn’t care for sweet pumpkin treats (I know, I’m a monster) anytime I can get pumpkin in to a main dish I’m game to try it. For the full recipe, check out avocadopesto.com. Don’t worry, we also wanted to throw in something for the people who are pumpkin-ed out by the end of October. Pumpkin isn’t just great for eating, it’s also wonderful for pampering since it’s full of vitamins A, C, and E, which is great for skin elasticity and to eliminate redness. 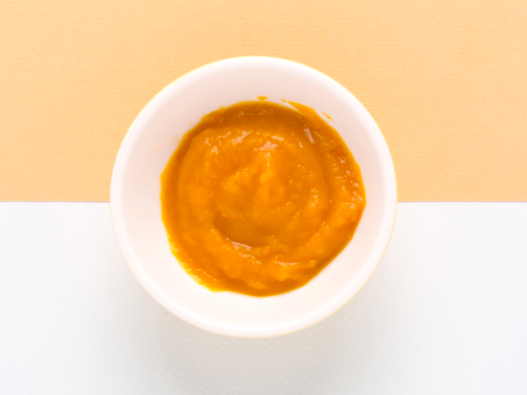 Using some of the pumpkin puree you can make with even the smallest of pumpkins by mashing the innards, then mix a few tablespoons of the puree with 1/2 teaspoon of honey and 1/2 teaspoon of milk to make a creamy mask that you can let set for 20 minutes.